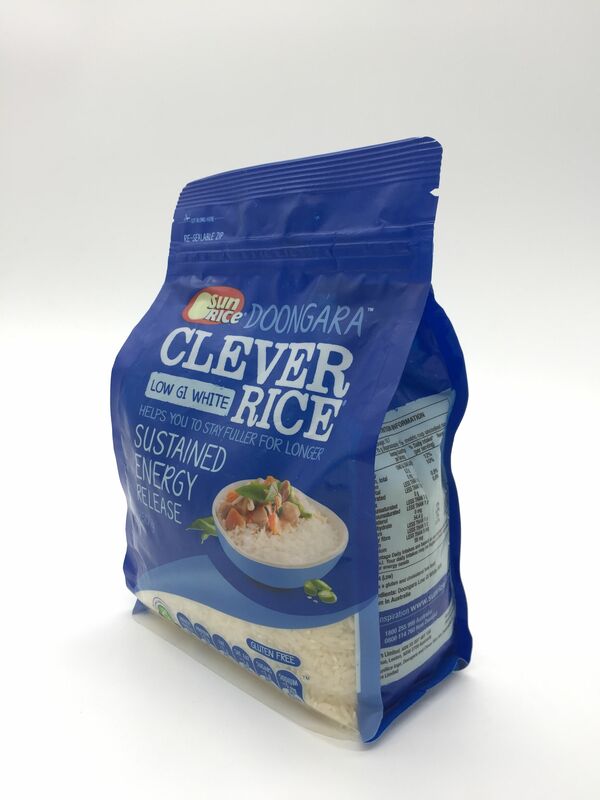 The flat bottom zipper pouch is an innovative packaging for rice. 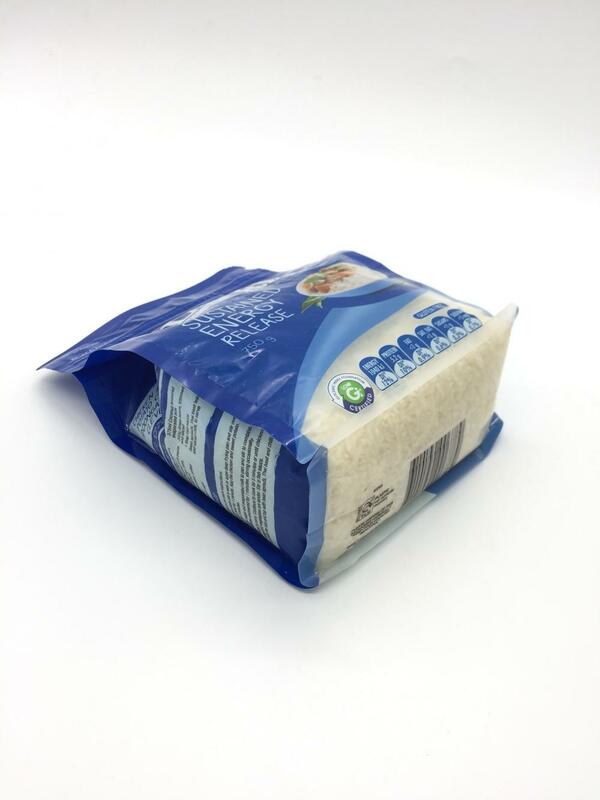 If you want to distinguish the design of rice packaging, Flat Bottom Pouch is undoubtedly the first option for you. The flat bottom pouches are not only provide good protection of rice from moisture, but also supply a perfect shelf standing effect. Lanker Pack can customize the rice plastic bags from 500g to 5kg, with or without clear window, etc. • Provide much more printable surface panels for your branding. • Design Options: The flat bottom pouch can be with zipper seal, tear notch, peg holes and die-cut handle. It depends on customer's requirement. • Print up to 10 colours on our rotogravure press, including varnishes. • Transparent pouch, side windows, clear front window, etc. •Available Size: 100G – 3Kg. We are one of the most professional manufacturers and suppliers in China. 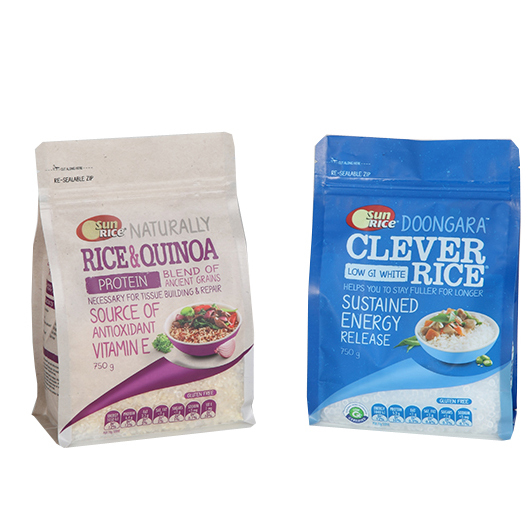 Please rest assured to buy the Innovative Rice Packaging | Flat Bottom Pouch with our factory. The competitive price and timely service are available. 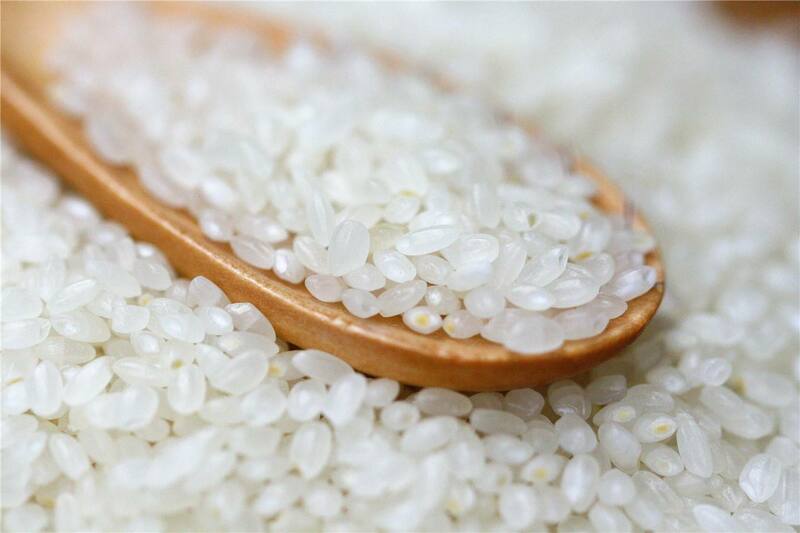 Looking for ideal Rice Flat Bottom Pouches Manufacturer & supplier ? We have a wide selection at great prices to help you get creative. All the Rice Zipper Pouches are quality guaranteed. 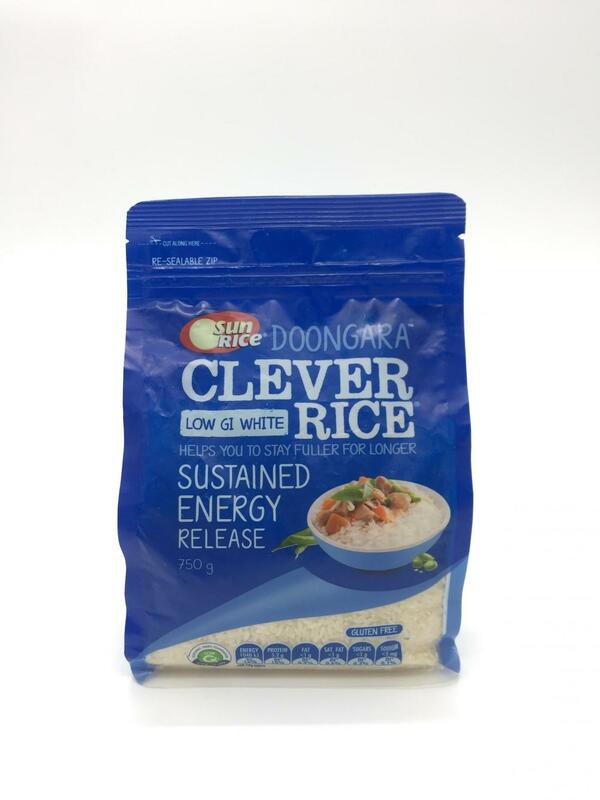 We are China Origin Factory of Rice Plastic Pouches. If you have any question, please feel free to contact us.